FPA-Foundation is a activist advocacy organization that services the 5 boroughs. 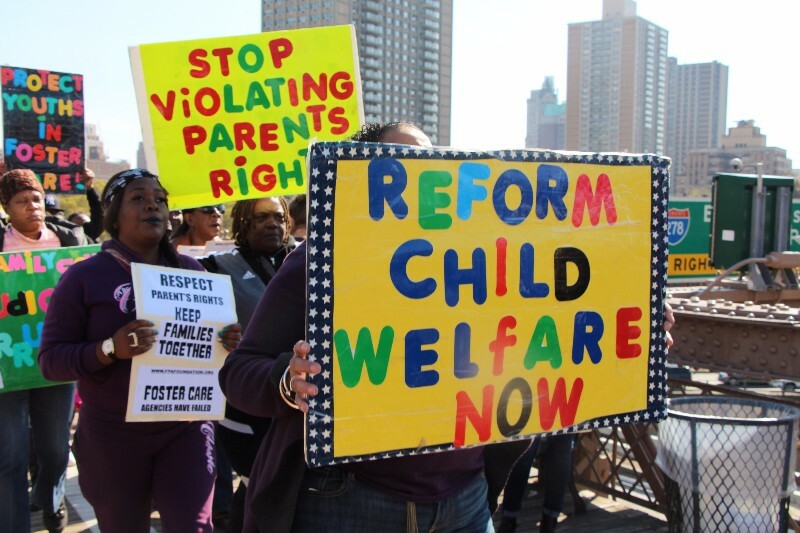 We help organize the community around social justice issues and people affected by the child welfare system such as: parents, foster parents, grandparents, fathers, and children. We provide community advocates for foster youths and organize parents around injustices that they are having with the child welfare system. It is our mission to build the power and capacity of low-income people especially low income people of color to have significant impact in improving their communities and the policies and institutions that affect their lives. Help improve the quality of life for children in foster care. ​​We will be responsible for addressing the social service needs of the children in care, as well as people affected by the child welfare system.